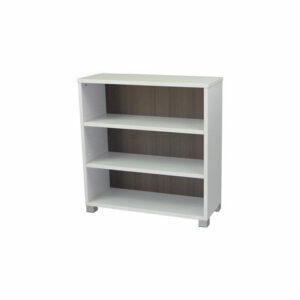 SKU: BVBC18/13/09. 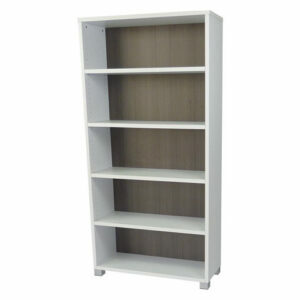 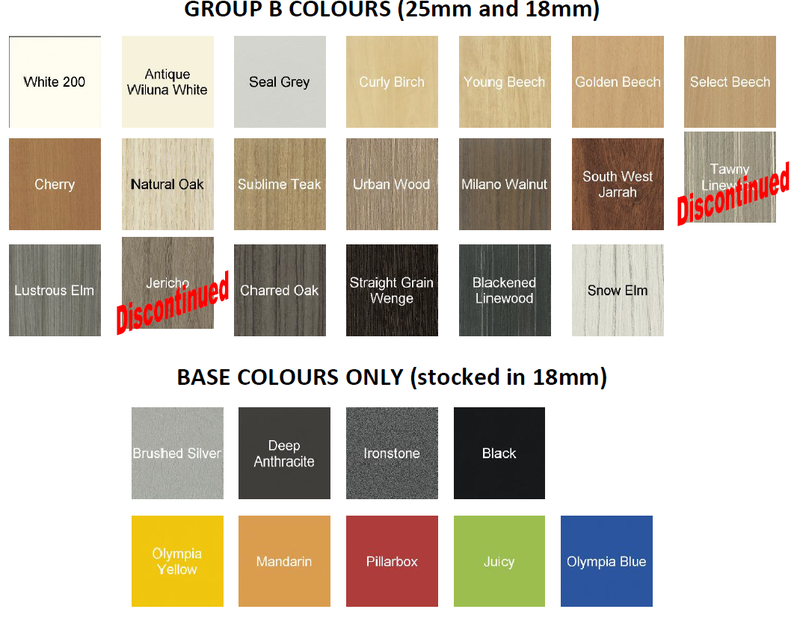 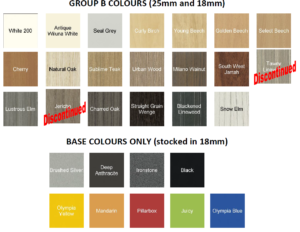 Categories: Bookcases, Office Display Units. Tags: Bookcase, Bookcase & Shelving, CM Bronte, Storage and Filing Cabinets. 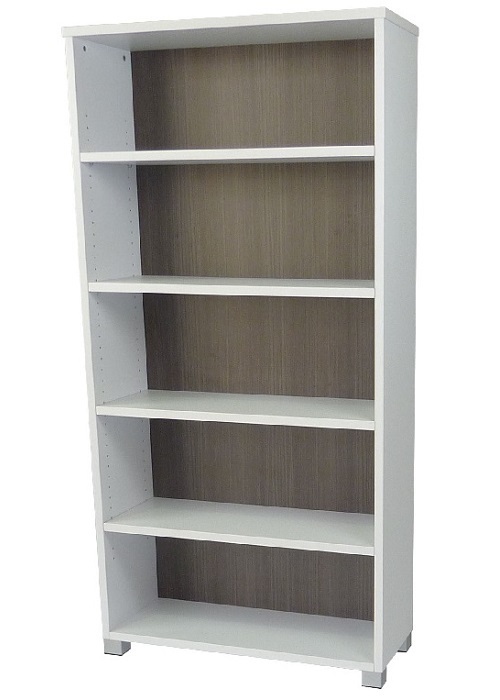 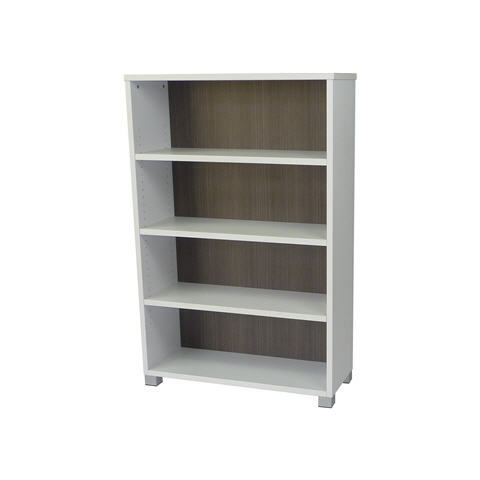 CM Bronte Open Bookcase will modernise any area without taking away any storage space. 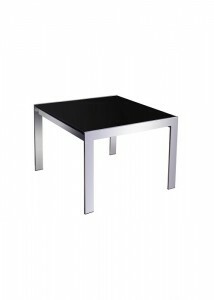 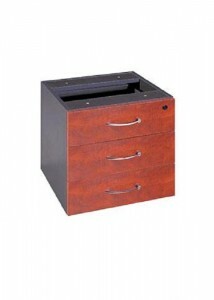 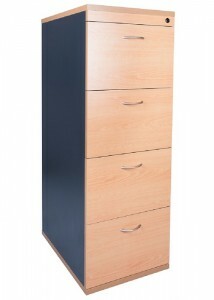 With a classic looking finish that provides storage availability. 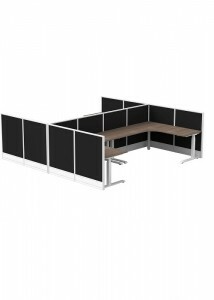 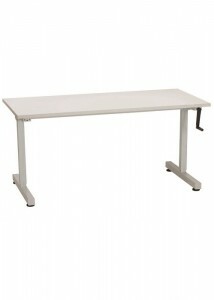 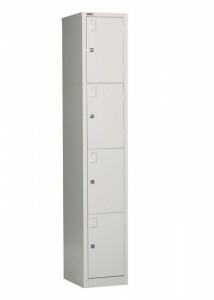 Multiple storage options for this unit 1800H – 1370H and 940H allows for optimum use of space in any office area.